Four Months and all about them toes! 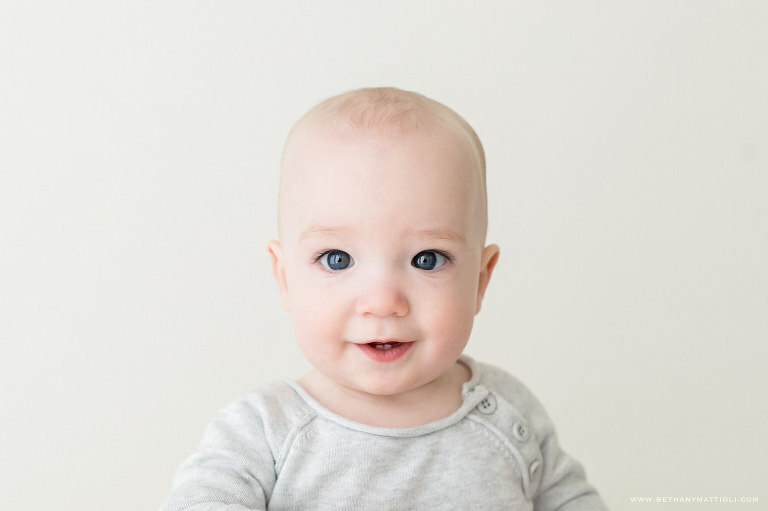 Bethany Mattioli is a Baby Photographer in Morgan Hill that specializes in simple and timeless photography. The simple all white natural light photography studio in Morgan Hill serves clients from San Jose, Gilroy, Santa Clara, Sunnyvale, Mountain View, Cupertino, Saratoga, Los Gatos, Willow Glen and the greater San Francisco Bay Area.